I’ll admit that I don’t really like cleaning. It’s boring, time-consuming, and oftentimes feels like a waste of time. For those of you with kids and pets, you know exactly what I’m talking about. You spend hours cleaning, only for your hard work to get messed up. It’s frustrating, especially when you are a perfectionist and take the time to do it right. But it’s LIFE and we all want clean homes, so we do what we gotta do! This post is sponsored by Pine-Sol® but the content and opinions expressed here are my own. 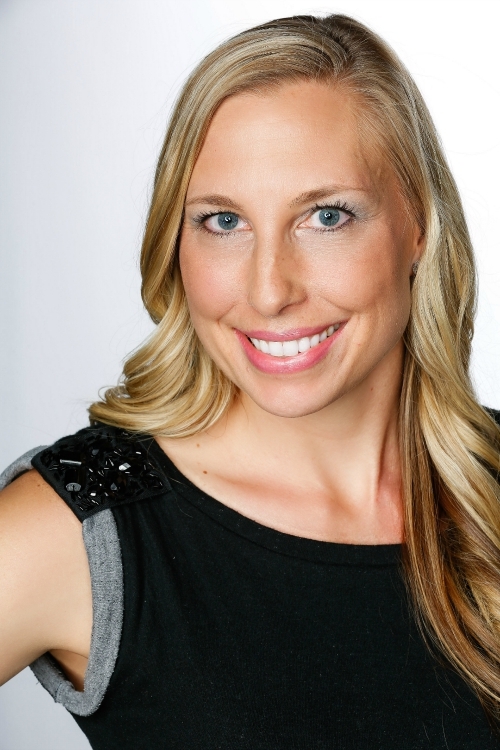 When it comes to cleaning, there are two kinds of people in this world — doers and everyone else. The doers get the job done no matter what. They are the ones who realize that nothing worth having comes easy, so they work hard to keep their homes clean, even if they don’t enjoy it. Doers rock. Be a doer! I consider myself a doer, so instead of having a bad attitude about cleaning, I’ve decided to make it FUN! After all, there’s no way I’m getting out of it, so I might as well make the best of it! The truth is cleaning can be fun if you make it fun. For me, that means turning on music and jamming out to my favorite songs. There may also be some dancing involved. Hey, nobody’s watching! I’m sure I’m not the only one who pretends like my mop is a microphone or dancing partner… As I mop, I stop and belt out my favorite song, swirl around, and then continue cleaning my floors. It sure makes the time go by faster! Ok, so maybe you haven’t had a dance party while cleaning, but I’m sure you’ve found some ways to make cleaning fun. Or, I least I hope you have! It can change your whole perspective from cleaning being boring, to cleaning being satisfying and enjoyable! 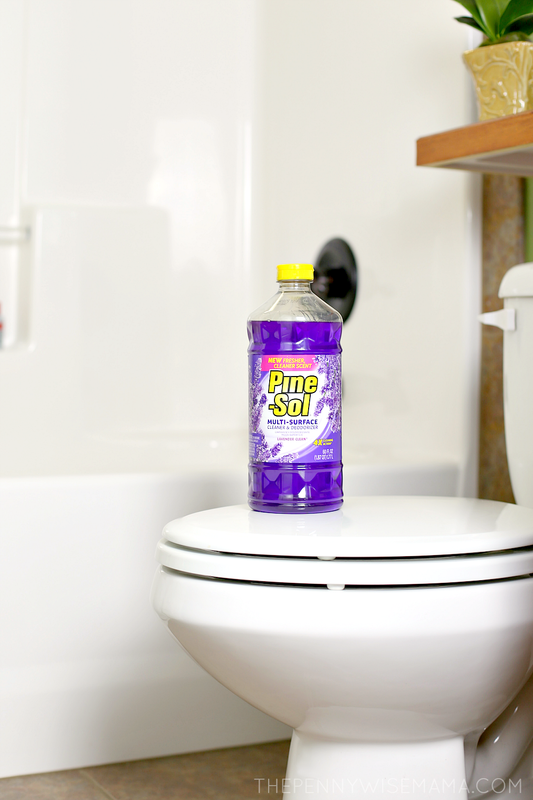 I’m all about having fun while cleaning, but I also want the job done right, which is why love Pine-Sol! I’ve used it for years to clean the surfaces of my home. Pine-Sol works as hard as Doers do. And just like a Doer, Pine-Sol is built to handle anything life throws at it, whether it’s a unique surface or tough stain. Available at Walmart, Pine-Sol® kills 99.9% of germs when used as directed (Original Scent only) and has 4X the cleaning action. It can be used on dirt, grime, grease, and to deodorize, and it’s safe on surfaces (when following use directions). I love how effective and versatile Pine-Sol is. I can use it to clean everything from my floors to my showers and it makes my home smell amazing! Every doer cleans in a different way, but no matter the style we can be sure of one thing — they go all in. They put their heart and hustle into it. They do it their way, and that’s the right way. I encourage you to put the excitement back into housecleaning with Pine-Sol®, by cleaning your way! It’s time to show how you have fun cleaning your way (singing, dancing, etc.)! Enter the Pine-Sol My Clean Moves Contest on Instagram for a chance to WIN $5000 or other amazing prizes! Click here to learn more. Good luck to all who enter! Awesome brand and awesome pictures! 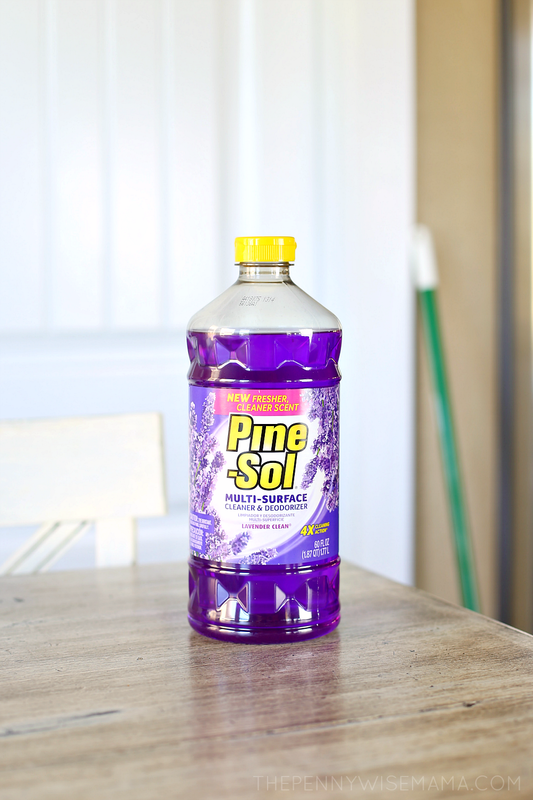 Pine sol is definitely my go-to when it comes to cleaning.